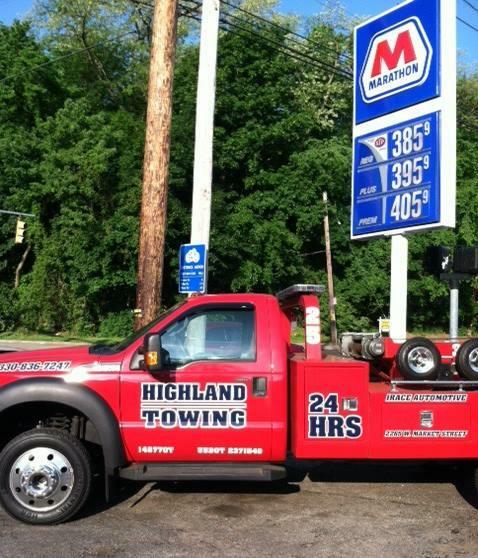 Irace Automotive Highland Towing has been the premier towing service and auto repair shop in Akron, OH since 1946. 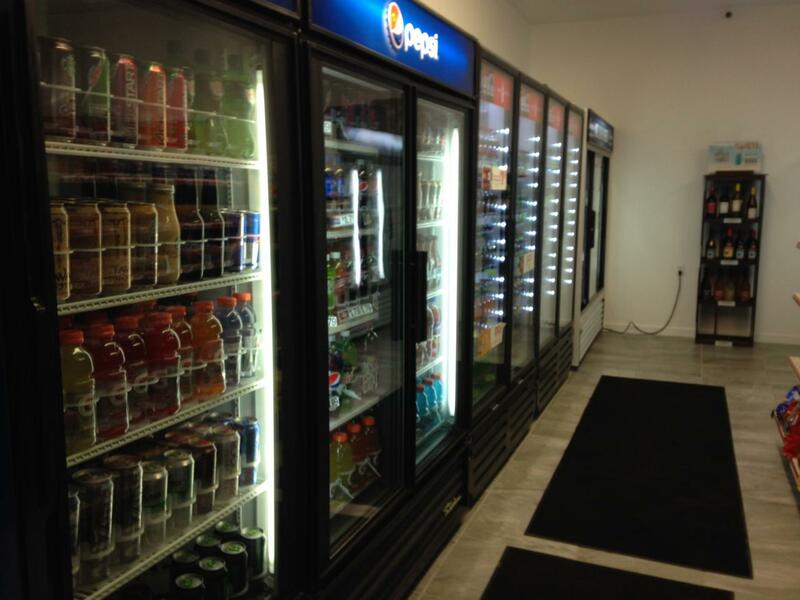 As a family-owned and operated business, our customers are the top priority. We pledge to go the extra mile to make sure you and your family are safe at an affordable price. Whether you need a tow truck, scheduled maintenance, or sudden repair, we have the experience to do the job right. 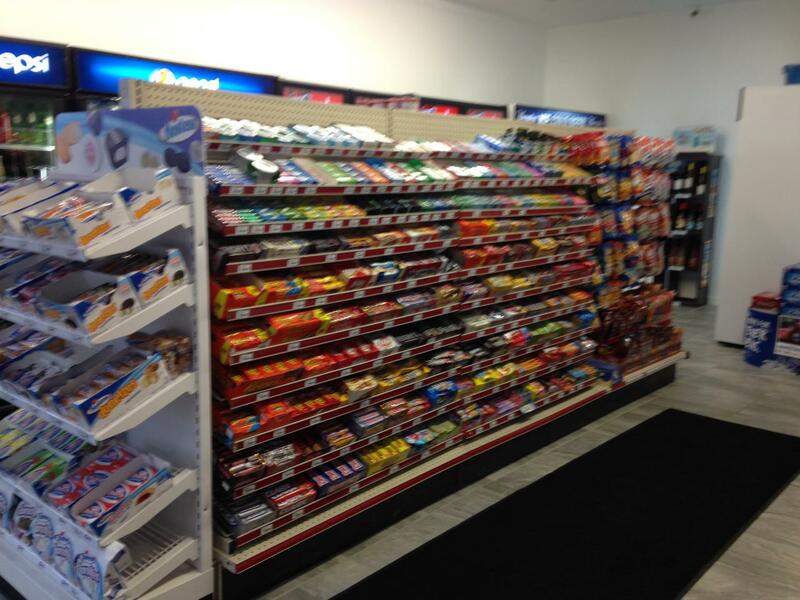 We also are a Marathon gas station and convenience store complete with snacks, drinks, coffee, tobacco, lottery, wine, and beer. If you're stuck on the side of the road, we have a large fleet of tow trucks including flatbed, medium-duty, boom, and auto wreckers. We even have a motorcycle dolly to make sure your bike is secure. If you have a flat tire, need a jump-start, or are locked out, we offer roadside assistance to get you back on your way quickly. If your vehicle does needs repairs we will tow you to a mechanic of your choice, or we can repair your vehicle in our full-service auto repair shop. It doesn't matter what your vehicle needs, our ASE Certified mechanics can perform everything including oil change service, brake repair, tire replacement, alignment, and complex transmission or engine repairs. 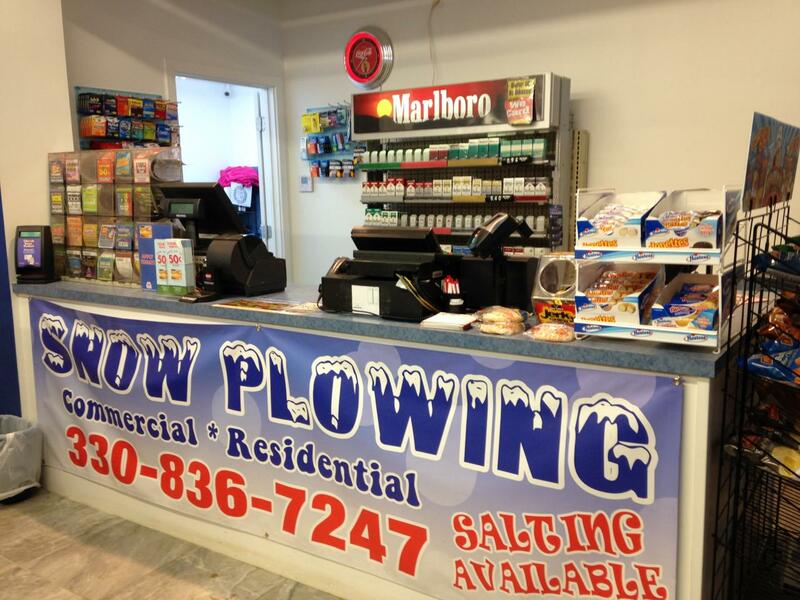 Call today if you need a tow or to schedule your service! 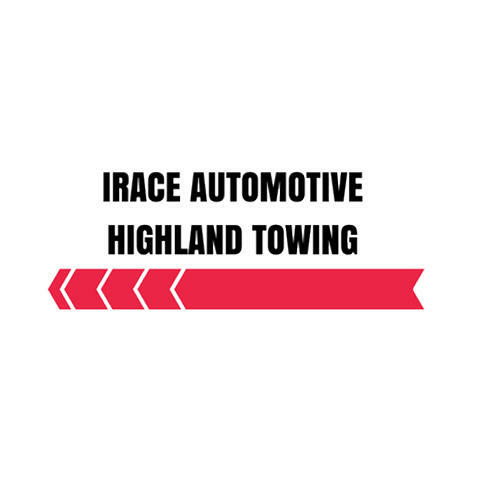 Currently there are no reviews for ' Irace Automotive Highland Towing '.